If you’re planning to launch KCS, tuning up your KM processes for KCS v6, or bringing a colleague or team up to speed, this intensive 2 Day KCS v6 Practices Workshop will provide the needed insights and skills to run a KCS practice. This course is KCS Academy Certified. The optional Certification Exam (see below) may be taken at a later date. Catalynk can help with exam arrangements and vouchers. Knowledge-Centered Service, or KCS®, is a methodology designed to integrate knowledge capture, improvement and reuse directly into support operations. This workshop may be attended remotely. This workshop will also prepare you for the v6 Practices certification exam (although it does not guarantee your success). If intending to sit the exam, advance study of the reading list documents is highly recommended. All study materials are provided in advance. Beth Coleman, KCS Certified Trainer, will lead this workshop. 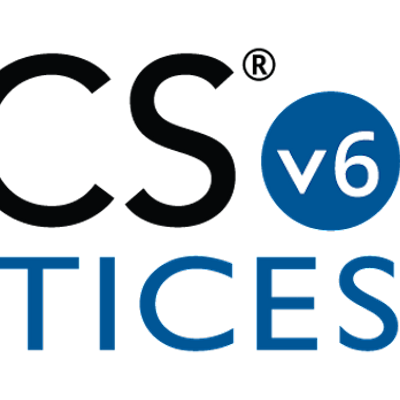 The KCS® v6 Practices Certification designates individuals who demonstrate a thorough understanding of the KCS concepts including the Solve Loop, Evolve Loop, and best practices for KCS adoption. This Knowledge-Centered Service (KCS®) v6 Practices certification is intended for individuals who require a thorough understanding of both the KCS methodology and its adoption. Exam preparation documentation is provided in advance of and during the KCS v6 Practices Workshop. Catalynk Limited is a certified provider of the KCS v6 Practices certification exam. The KCS Academy is the sole certifying body for KCS as designated by the Consortium for Service Innovation (CSI, owner of KCS). CSI does not acknowledge any KCS credentials or certifications other than those offered by KCS Academy certified providers. Exam Details The KCS v6 Practices Certification exam is comprised of 62 multiple-choice questions. The allotted time to complete the exam is two hours. Most candidates will complete the exam in 90 minutes or less. There are no breaks during the exam. A team of KCS practitioners developed the questions on the exam. The certification standards and exam are developed and maintained by a committee of members from the Consortium for Service Innovation. The exams are validated through psychometric analysis.